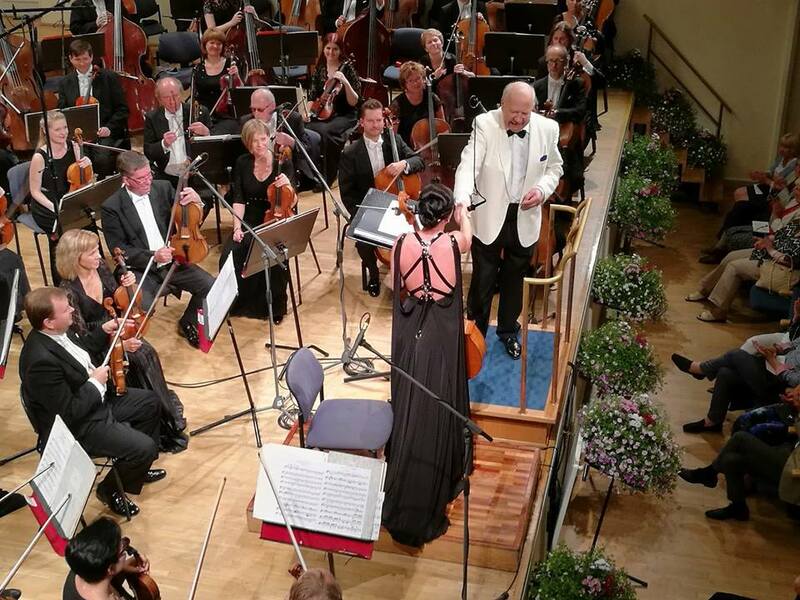 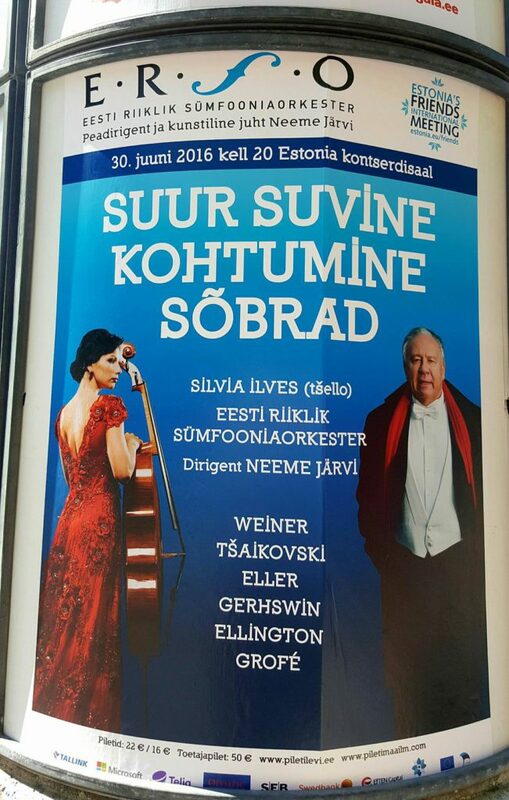 Silvia Ilves (born August 31, 1992 in Pärnu) dazzles audiences with her music: From classic J.S. 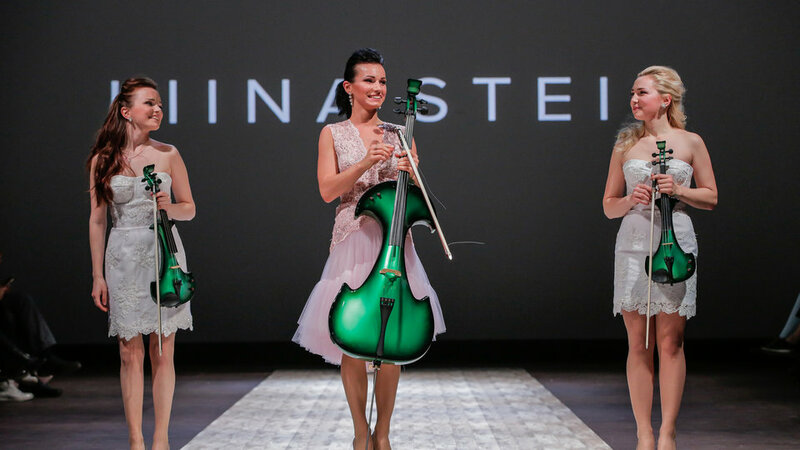 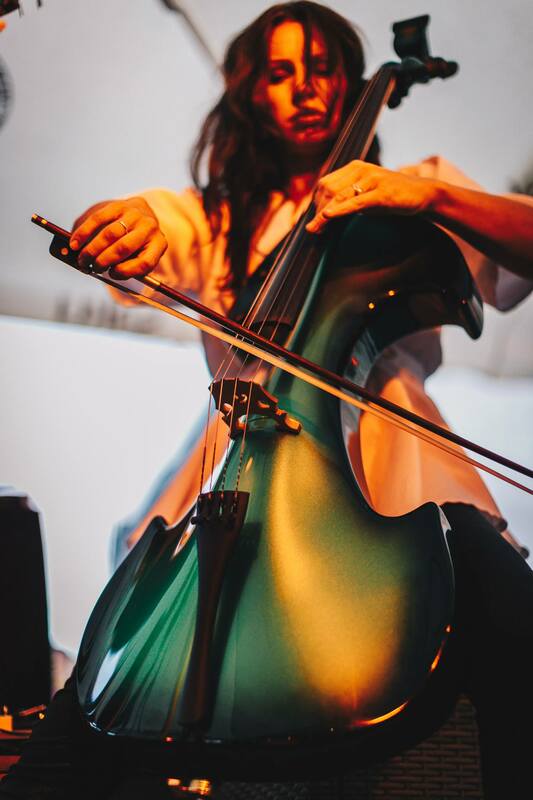 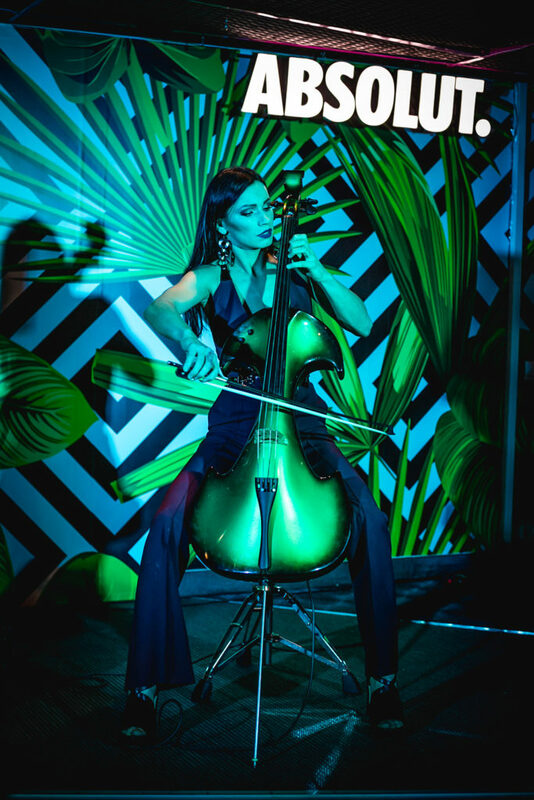 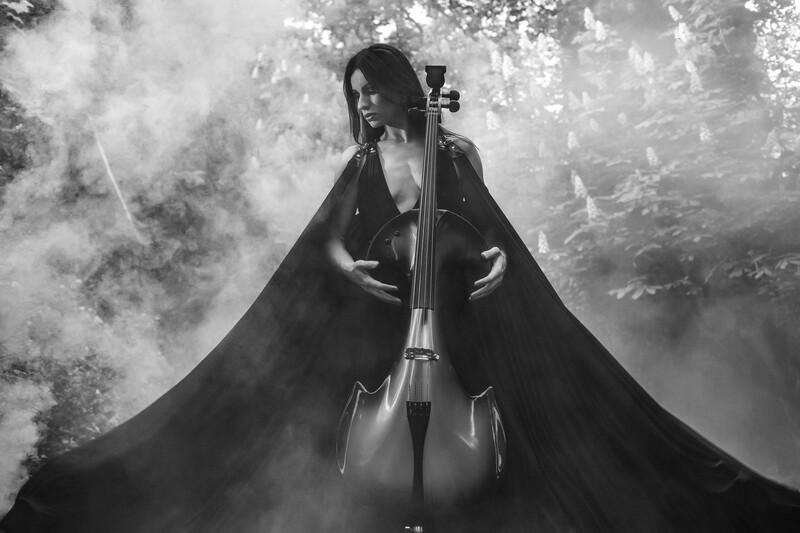 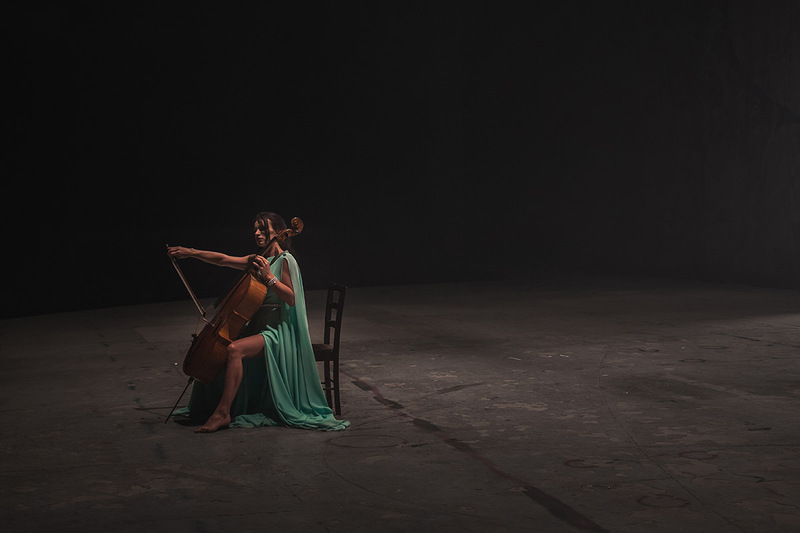 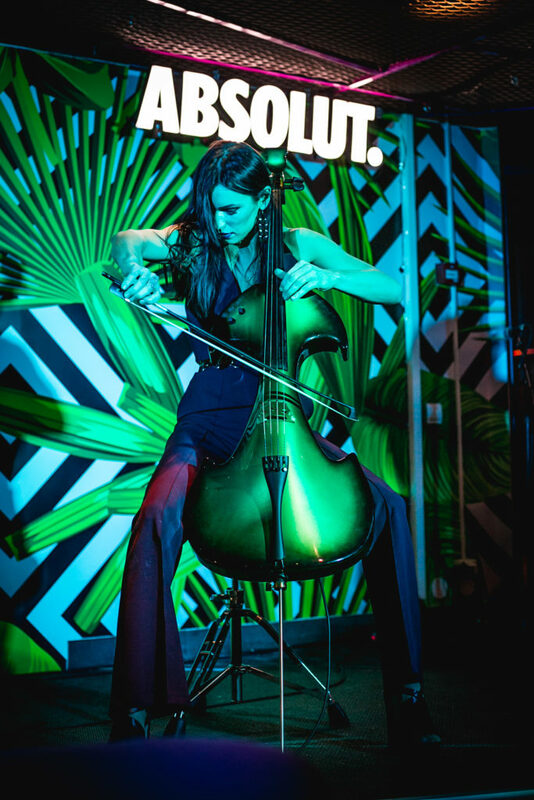 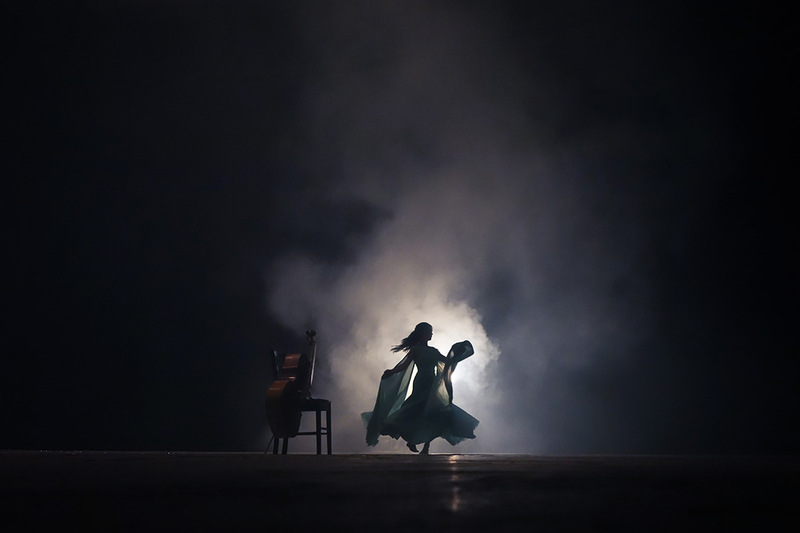 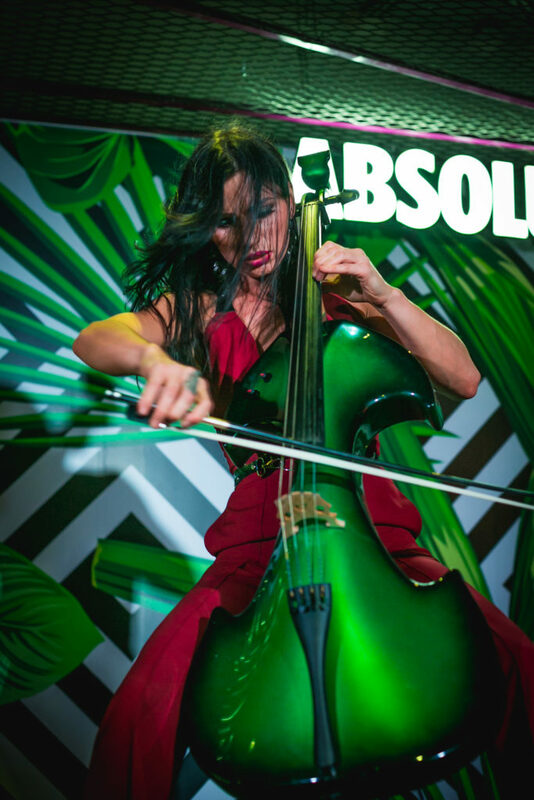 Bach to ABBA, this contemporary cellist’s repertoire is truly impressive. As the third youngest sibling of a group of five sisters that are all musicians, Silvia’s life has been filled with melodies since childhood. 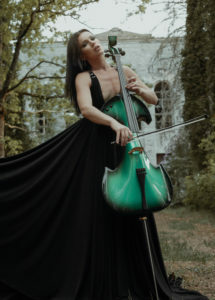 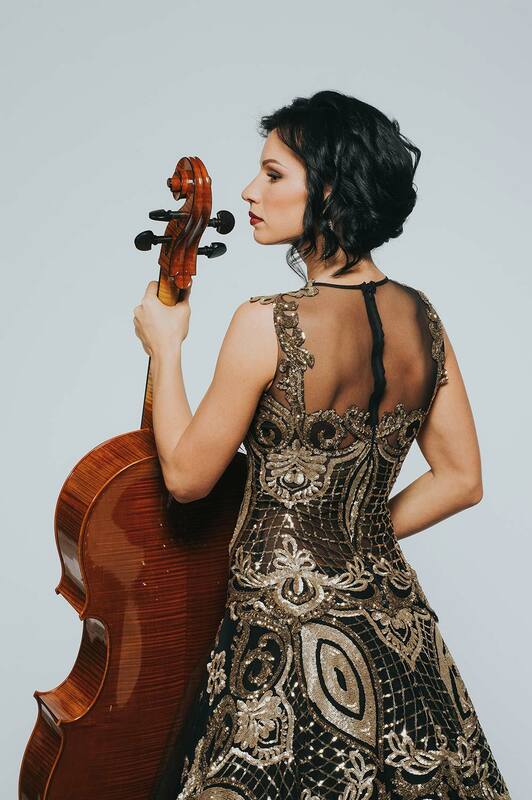 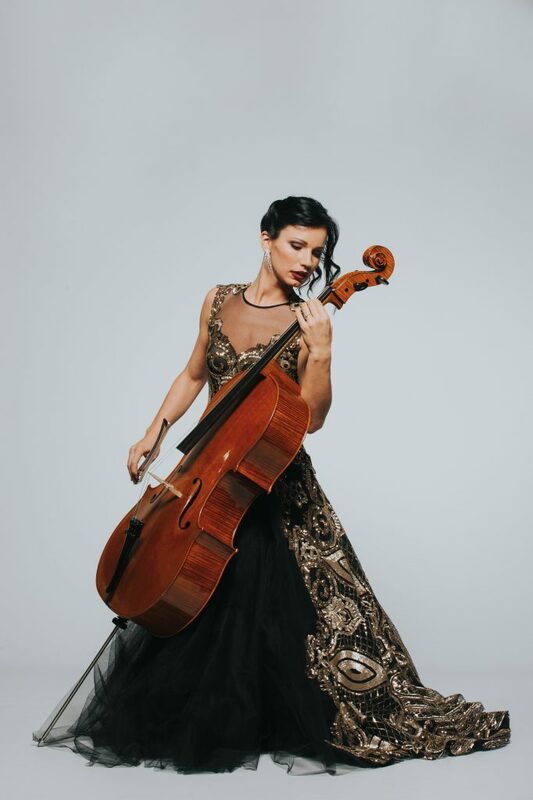 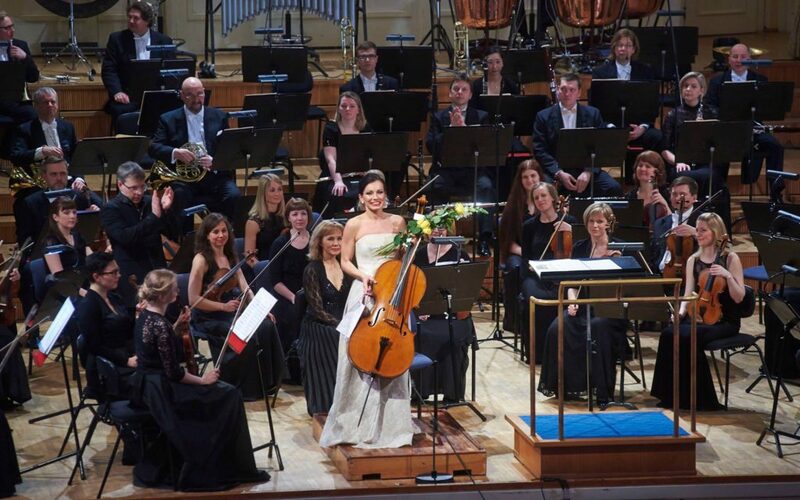 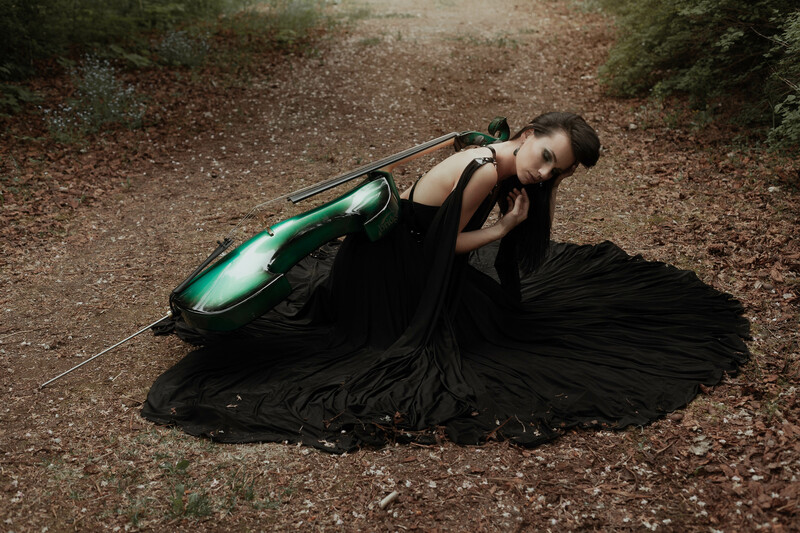 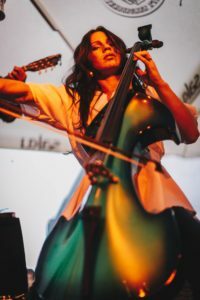 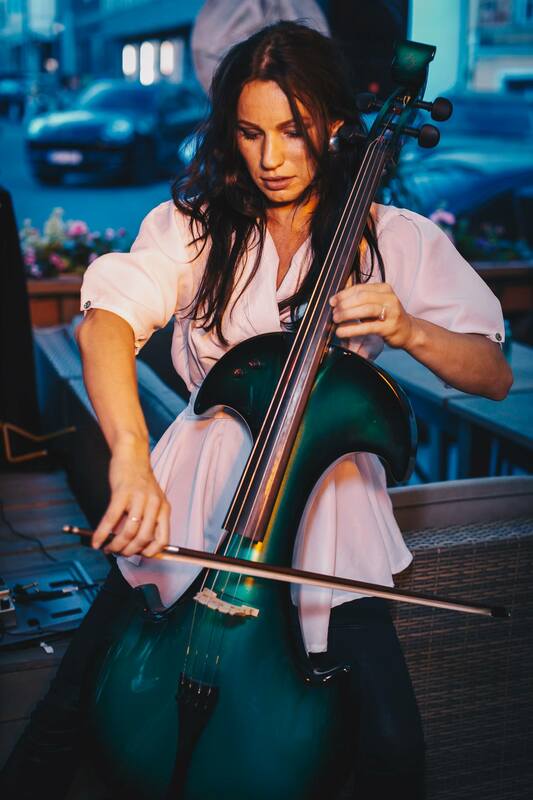 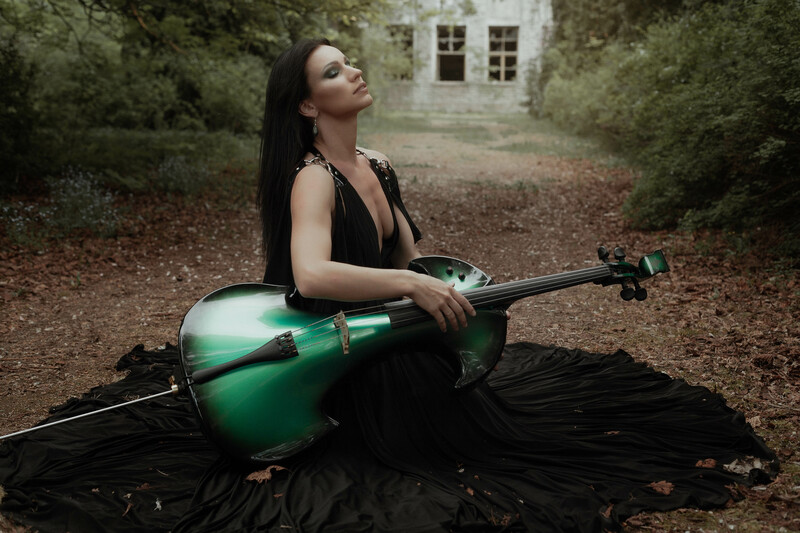 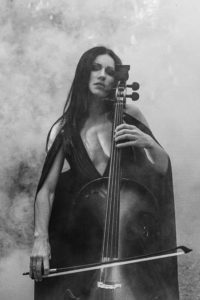 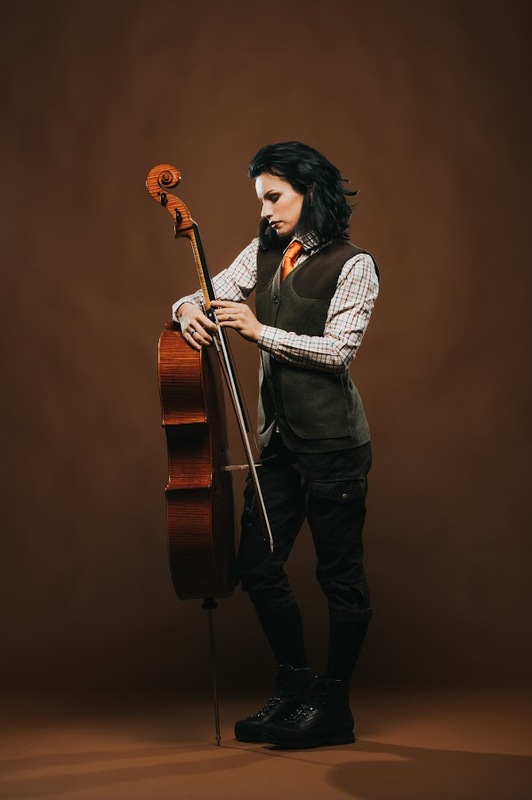 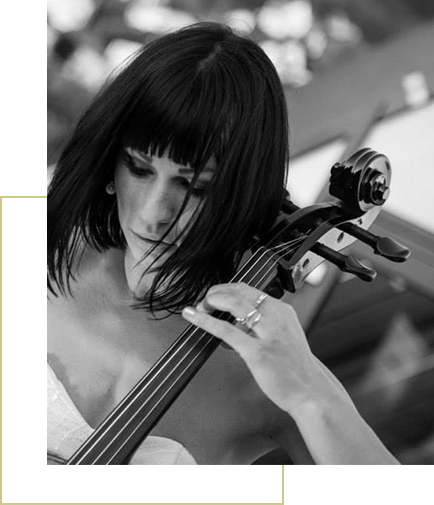 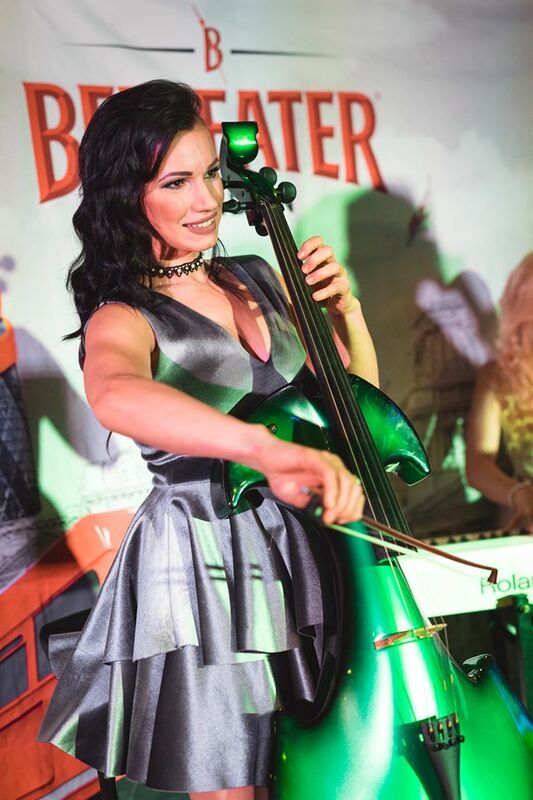 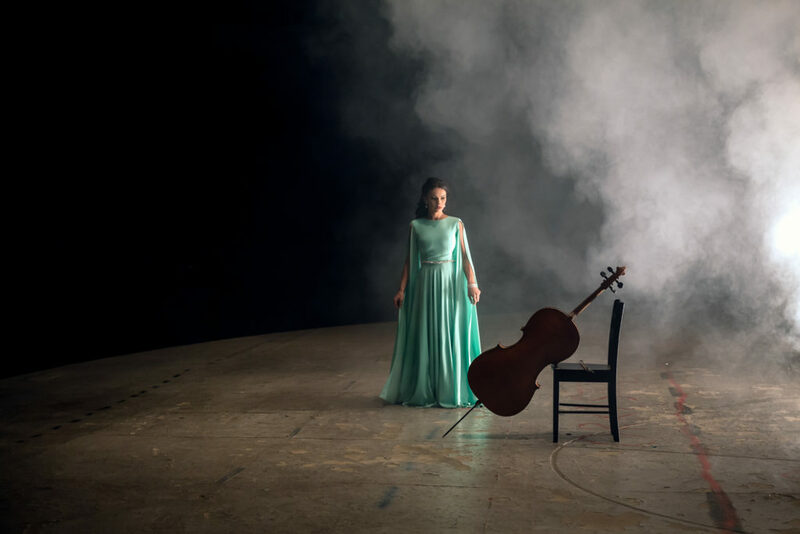 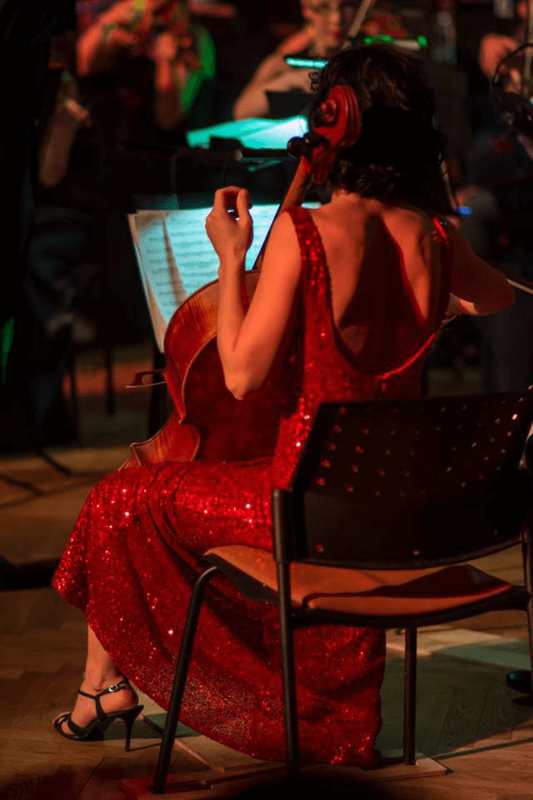 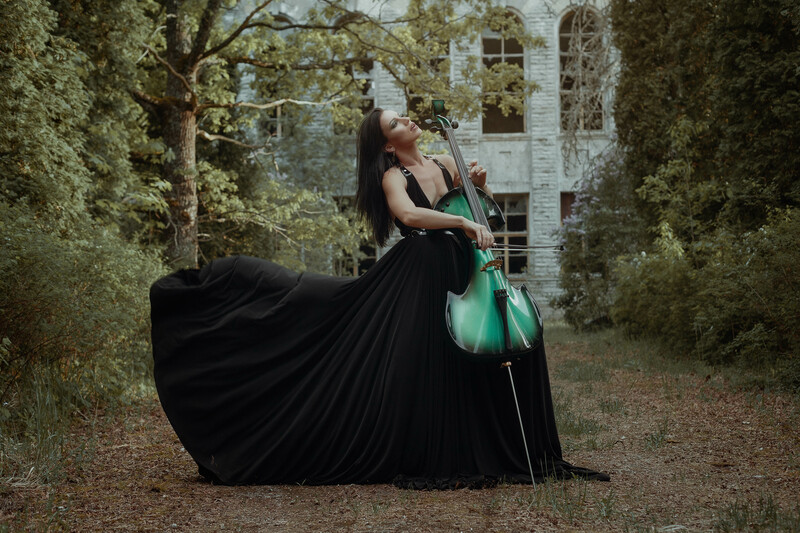 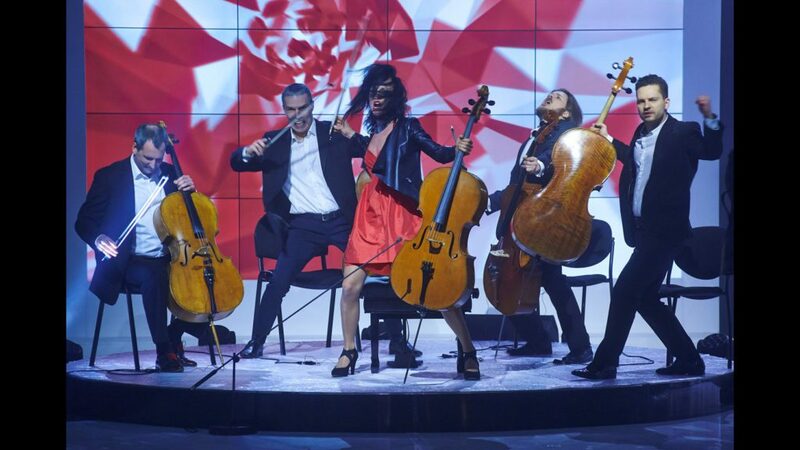 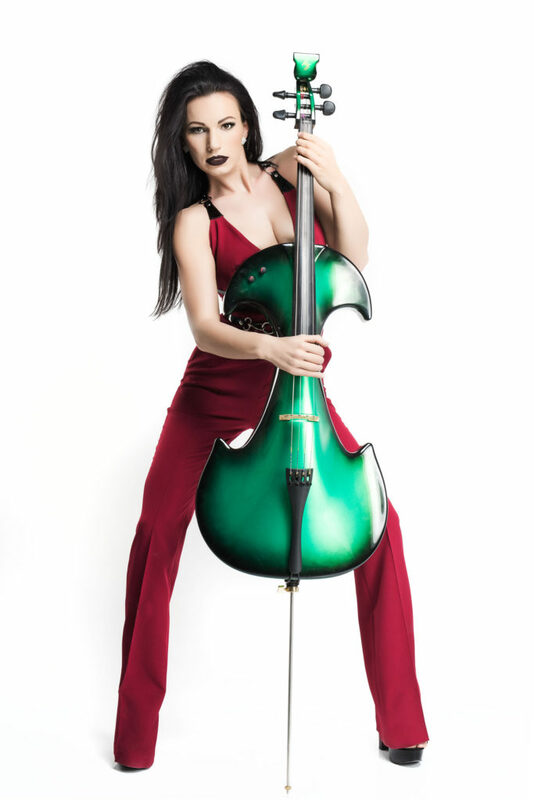 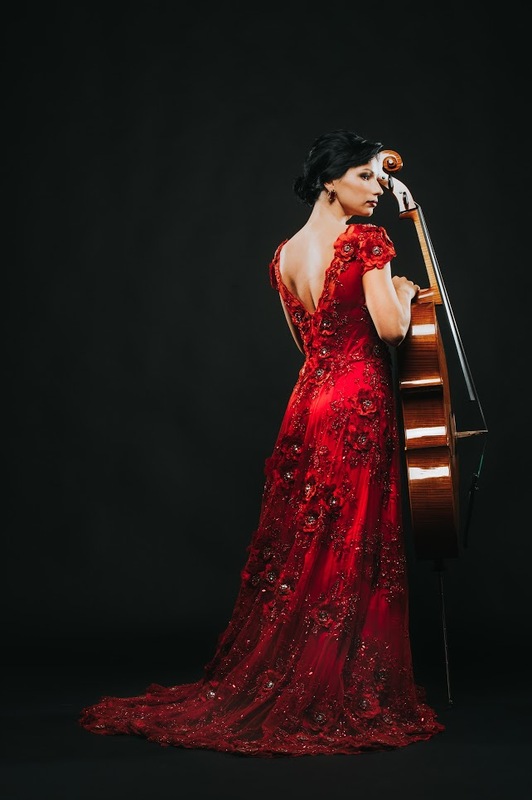 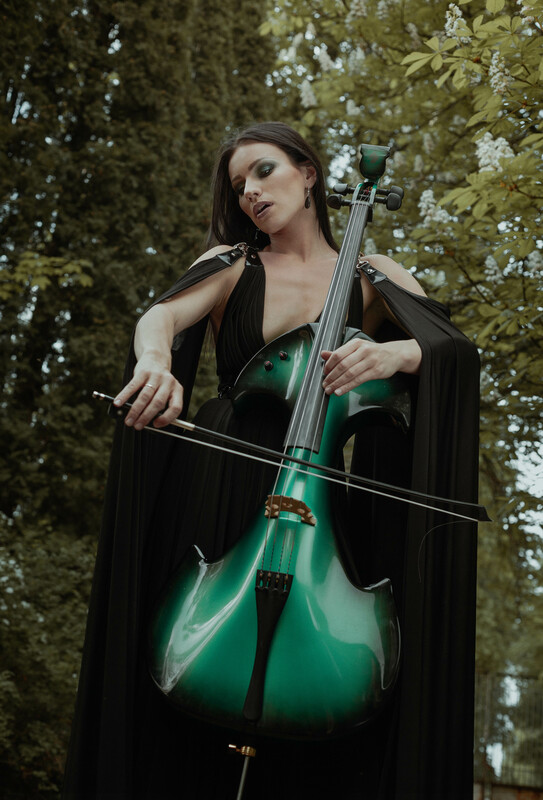 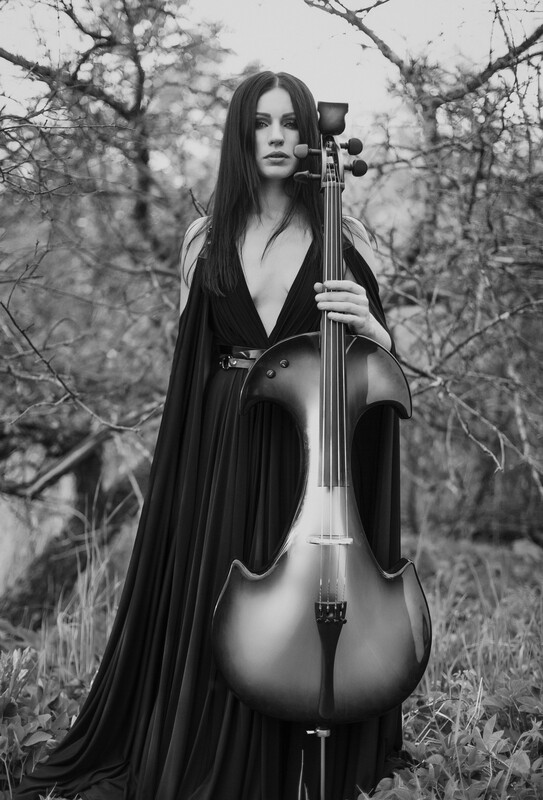 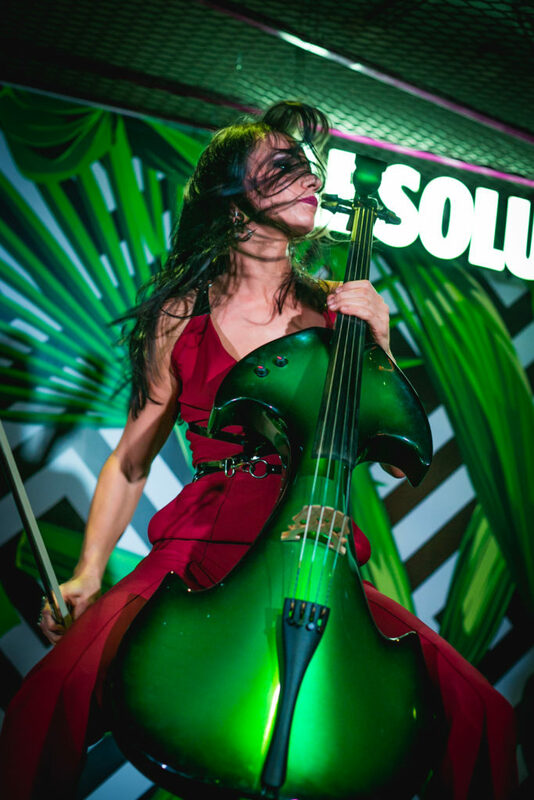 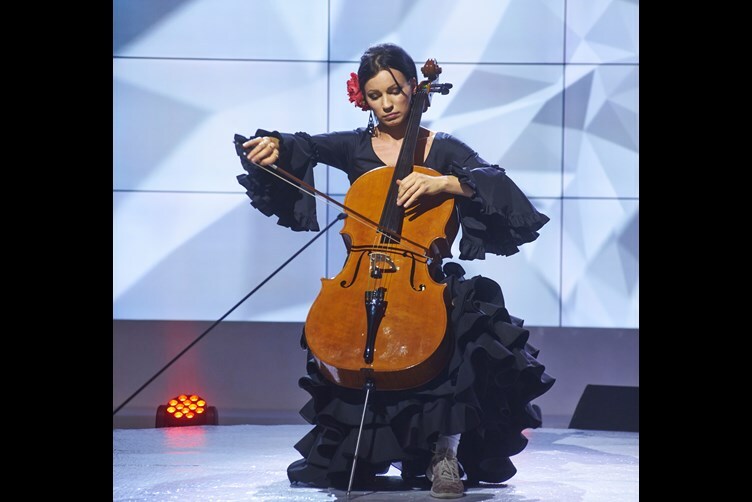 She studied cello under the instruction of Mart Laas in the Tallinn Music High School and started performing in 2001. 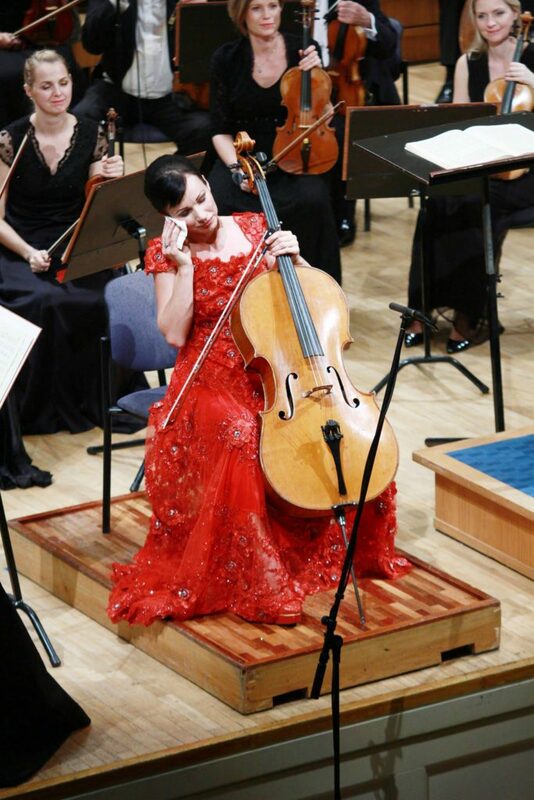 In 2002, when she was only ten years old, Silvia became the winner of the distinguished International Competition of Young Musicians. 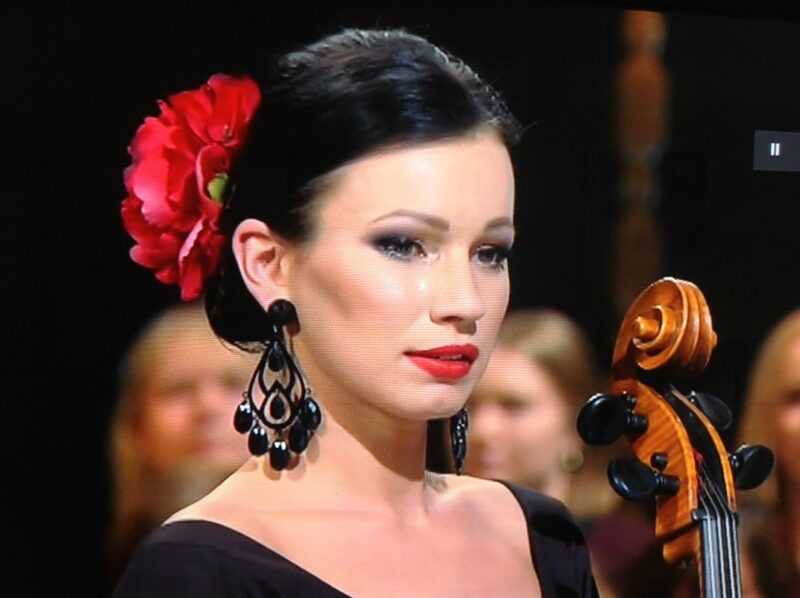 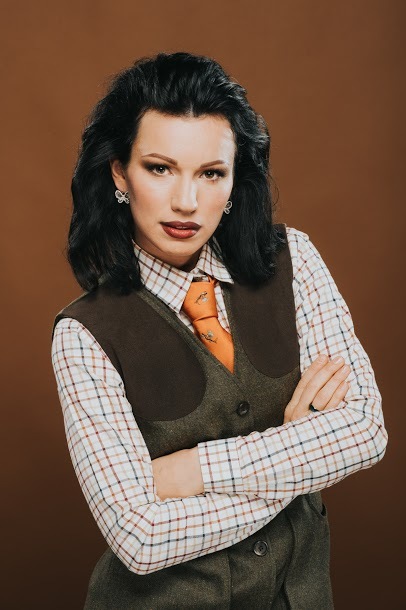 She is the finalist of popular Estonian TV show "Classic Stars". 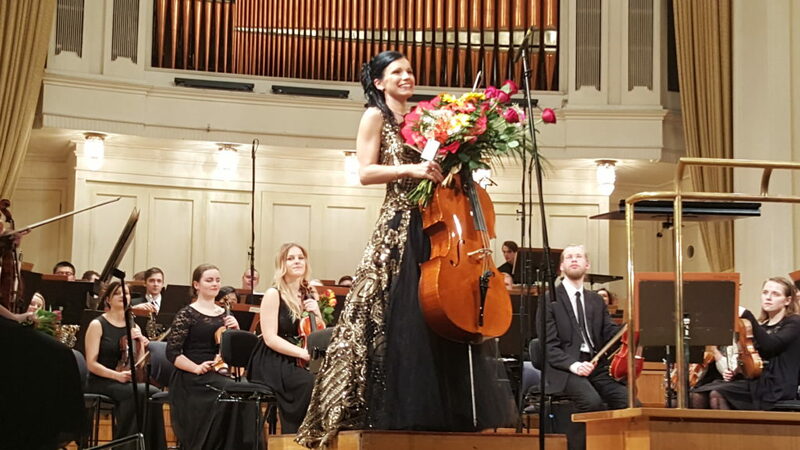 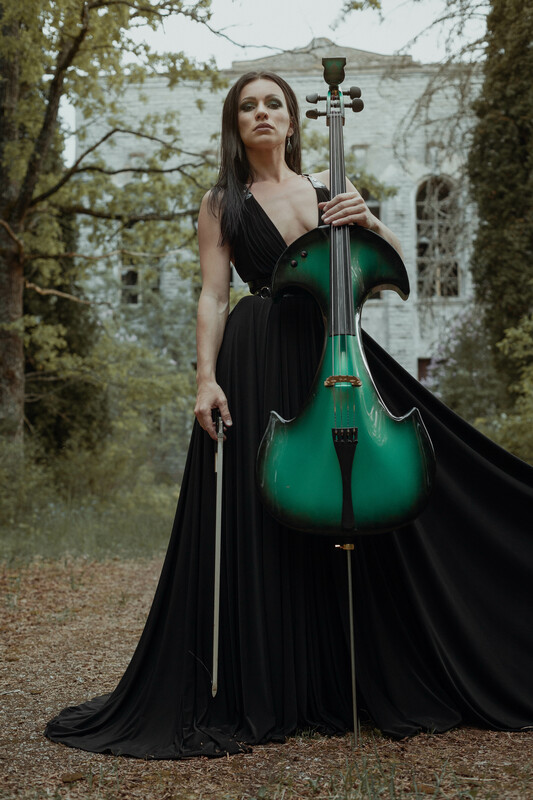 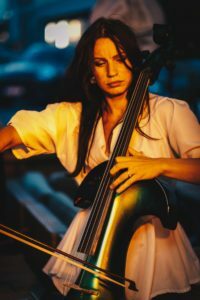 Today, Silvia performs solo as well as with various highly talented music ensembles and orchestras, such as the Estonian National Symphony Orchestra (ERSO), Eesti Sinfoniett, Nordic Symphony Orchestra and previously she was member in Sandra Nurmsalu band, La Phoenix trio. 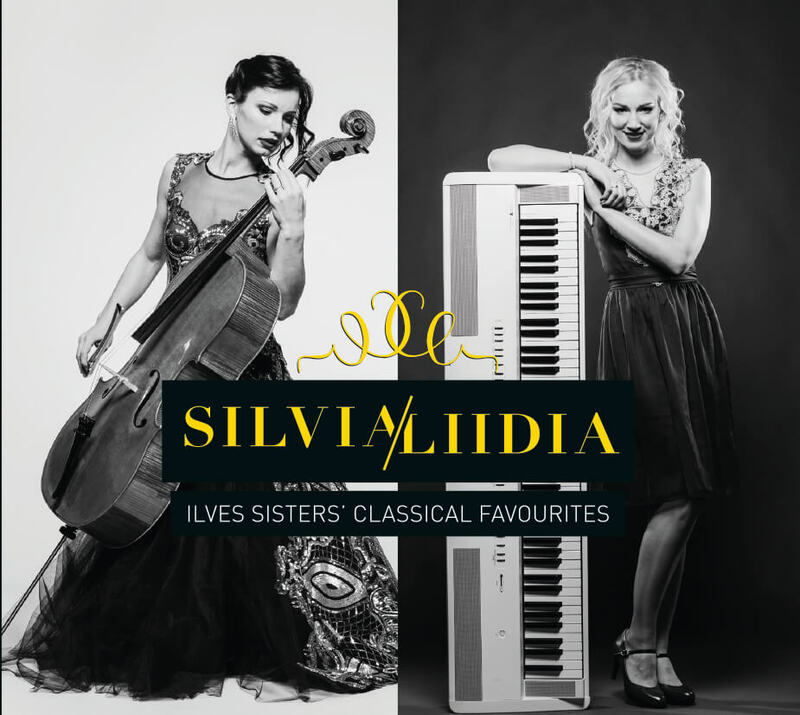 Silvia also plays in The Ilves Sisters, a splendid and buoyant musical group that plays not only classical music masterpieces, but also legendary pop hits and musicals. 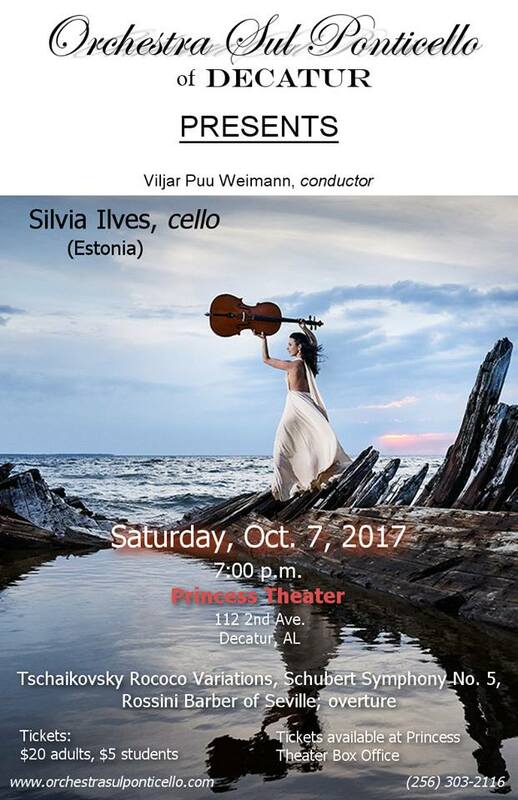 Silvia has given numoerous solo concerts in Estonia, USA and Canada. After classical music she enjoys rock and pop hits performed by electric cello. 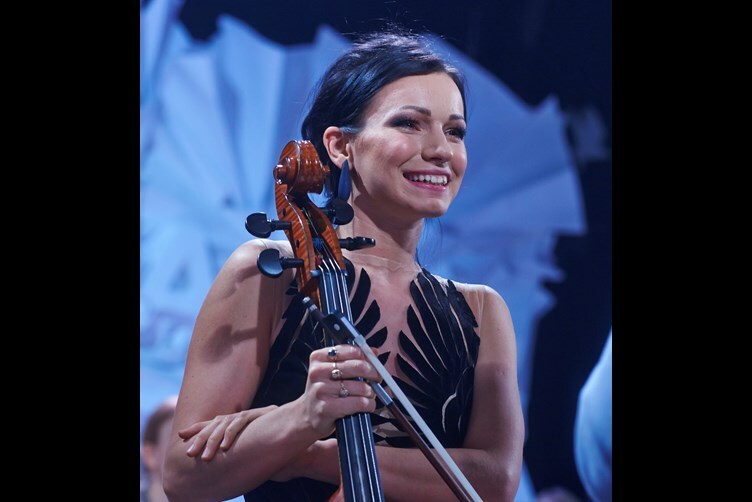 Silvia Ilves is probably the most attractive Estonian cellist winning audience with passion in her performances. 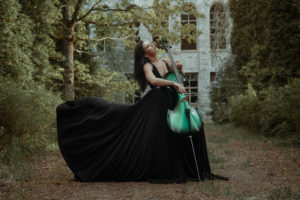 Welcome to the musical wonderland of Silvia Ilves!